When you’re moving to Norway, prepare yourself for some of the most astounding sights you have ever seen. 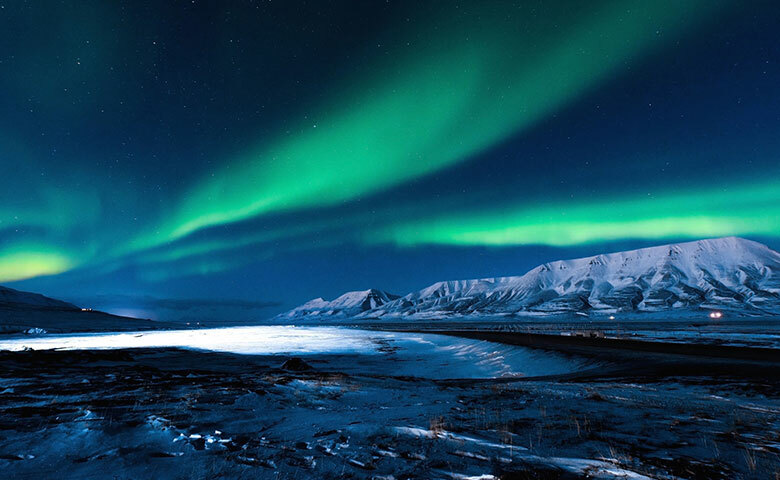 A move to Norway could be for work, to be closer to family, or simply to experience the astonishing scenery. Famed for its Fjords, Norway is a country of beauty and elegance. To explore the Fjords, the best place to head is the west, and to Bergen where you’ll find plenty of fine dining. If it’s entertainment you’re looking for, the Norwegian capital Oslo boasts a fun-loving scene, with plenty of theatres, concerts and festivals. And to get a feel of the heritage when you’re moving to Norway, it has to be a central area known as Trøndelag – home to Norway’s technology capital and the Nidarosdomen Cathedral. 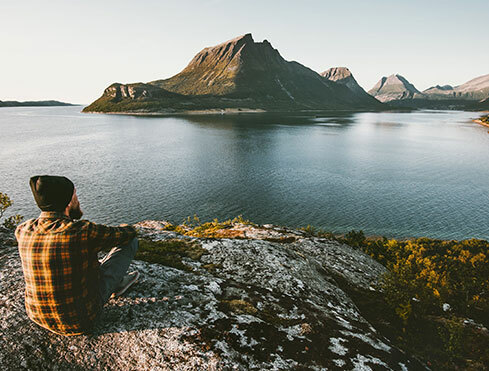 Moving to Norway is an exciting time as you begin to experience inter-connecting countries, glorious history and stunning, diverse natural beauty. Simpsons operates regular road services throughout Europe, for anyone moving to Norway or relocating in Europe. The destinations range from the Netherlands to Spain, and from Finland to Greece, whilst the popular offshore destinations – such as the Canary Islands, Balearics, Malta and Cyprus – are covered by our International services by sea. Our dedicated load service offers the freedom of a specific date for the goods to be removed from your current premises and, subject to the confines of driving, the delivery date to your new home in Norway. You will have the peace of mind of seeing your goods loaded safely, and leave to travel directly to your new Norway home – allowing you to see the vehicle arrive to unload. If your consignment is of a small nature, the time scale is of little importance, or you are simply working to a budget, then our part load service will be the obvious choice. Whilst still offering a fixed date collection of your goods and maintaining compatibility with a packing service, this cost-saving service still provides first class services to all popular destinations for removals in Europe.